Will one mistake destroy her life? Will one secret? One lie? Kinsley Felton thought she had found a solution to her problems. She thought she had convinced her family that she is strong enough to run the company, if not on her own, then with help. She thought she had won when she decided not to marry Killian and instead just date him. But everything she thought was wrong. Killian isn't who she thought he was. Now she is sitting in a jail cell for something she didn't do because of him. But maybe she deserves to sit in jail anyway to pay for her past mistakes. All she knows is she needs to stay far away from Killian no matter how much her heart aches for him. Will Kinsley let herself get lost in the deceit or will she save herself and take another chance at love? 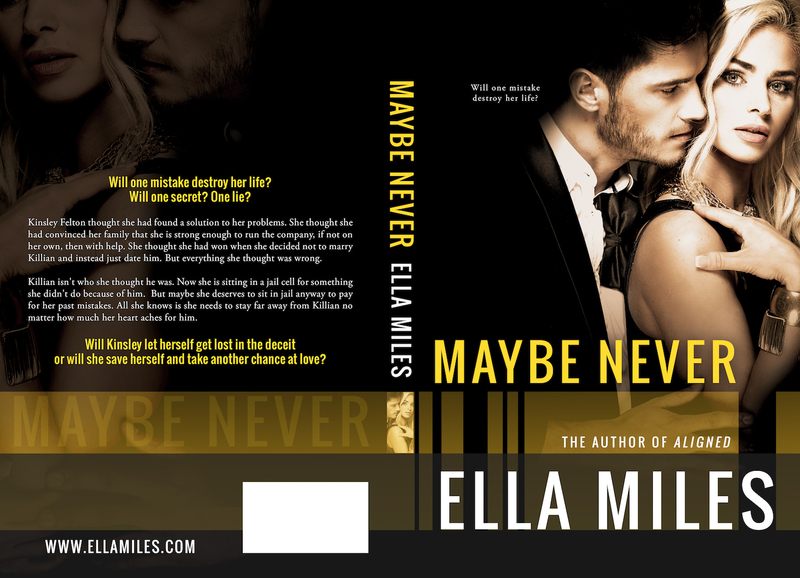 The Maybe series is the second series I have written. 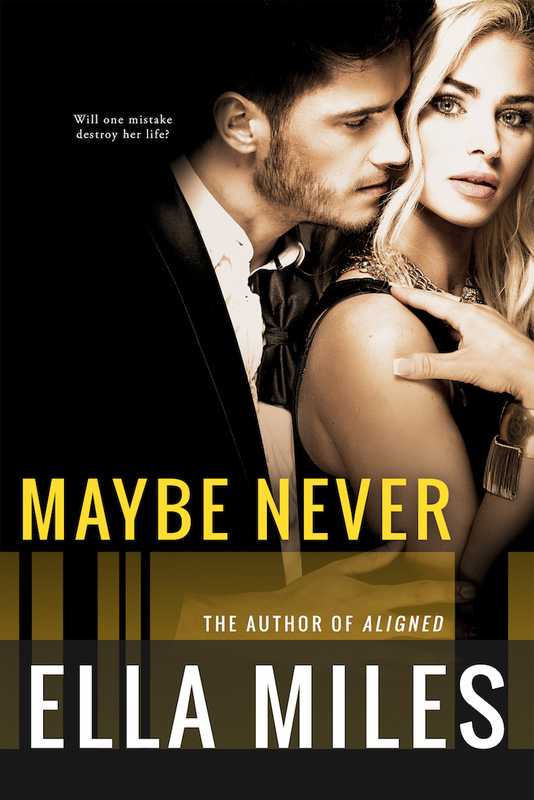 At the time when I was writing the Maybe series I had just published the first two books in my Aligned series and was dealing with many decisions about what I should do to best. Should I write a second series or a standalone? Should I do Facebook advertising to promote my series or do other promotions? What is the best way to advertise my books? What books should I give away for free and which should I charge for? What should my website look like? Should I put my books in the Kindle Unlimited program or go wide on all platforms? The list of decisions I had to make went on and on. Usually I am a very decisive person when it comes to things I care about. And I really care about my writing, so I thought it would be easy to make all of these decisions. But it wasn't. I was suddenly faced with a million decisions and no idea how to make them. I never felt more indecisive in my life. I felt like whatever decision I made it was the wrong one. From that experience the character for Kinsley came about. I wanted to write what I was feeling at the time. So I wrote a very indecisive character that was naive and gullible and simply made too many wrong decisions in her life. That is where the inspiration for the Maybe series came from. From that I let Kinsley tell me her story and the rest of the story came to life. Check back soon to get a sneak peak from the book, teasers, and giveaways! 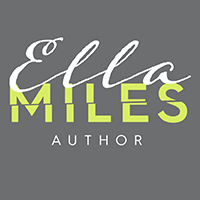 © Ella Miles. All rights reserved.